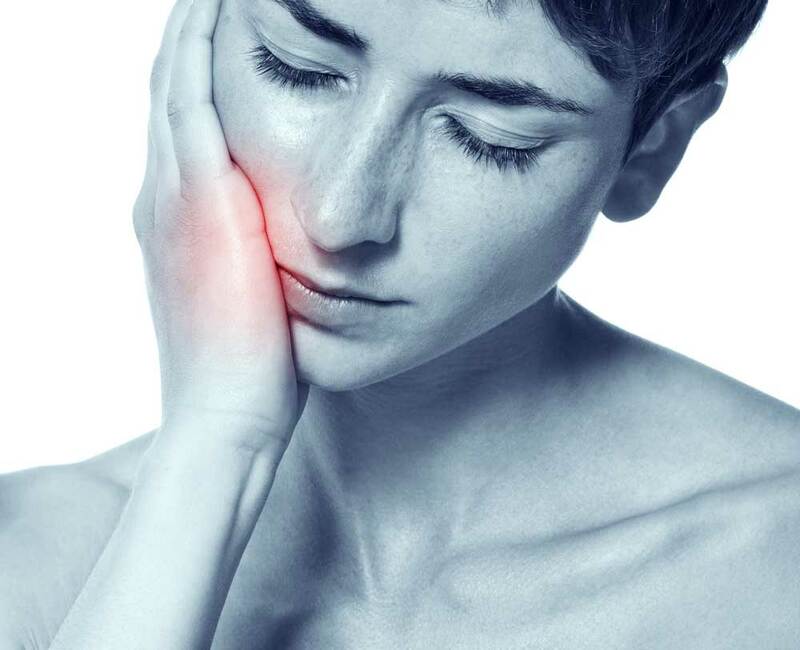 When the wisdom teeth are erupting, usually during the late adolescence or early 20s, many problems can occur inside the mouth. 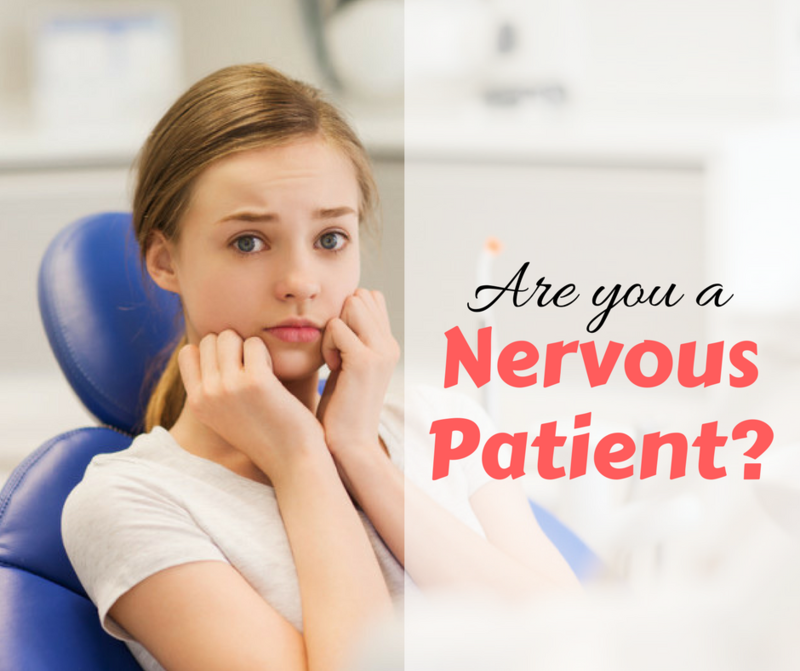 When the tooth is not yet fully erupted, pericoronitis can occur. 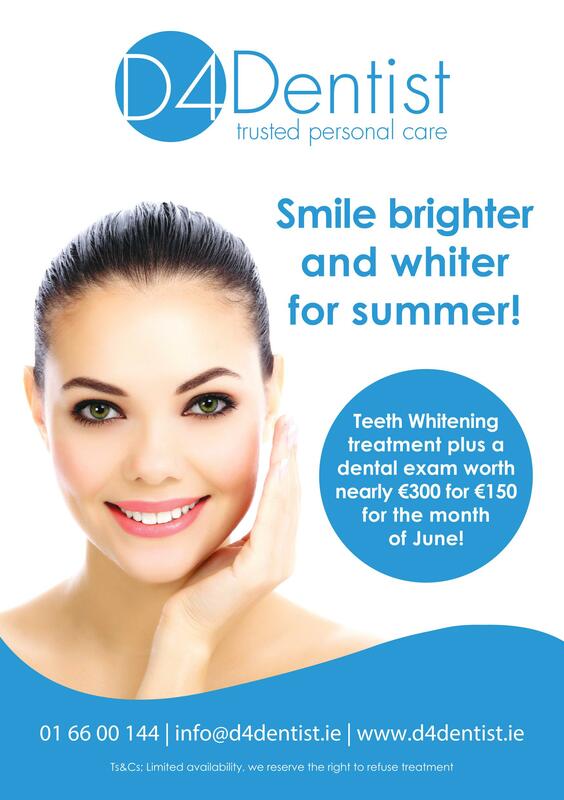 Teeth whitening: smile brighter and whiter for Summer! http://d4dentist.ie/wp-content/uploads/2017/04/TopLogo_04-300x138.jpg 0 0 Savana Caldas http://d4dentist.ie/wp-content/uploads/2017/04/TopLogo_04-300x138.jpg Savana Caldas2016-06-02 10:25:552016-06-02 10:25:55Teeth whitening: smile brighter and whiter for Summer! How to keep your mouth healthy when you have a sweet tooth? http://d4dentist.ie/wp-content/uploads/2017/04/TopLogo_04-300x138.jpg 0 0 Savana Caldas http://d4dentist.ie/wp-content/uploads/2017/04/TopLogo_04-300x138.jpg Savana Caldas2016-05-21 06:56:592016-05-21 06:56:59How to keep your mouth healthy when you have a sweet tooth? 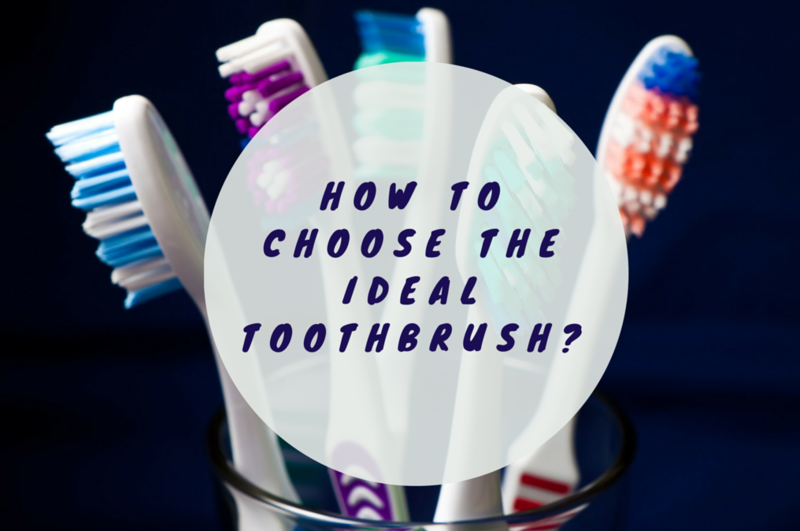 How to choose the ideal toothbrush? http://d4dentist.ie/wp-content/uploads/2017/04/TopLogo_04-300x138.jpg 0 0 Savana Caldas http://d4dentist.ie/wp-content/uploads/2017/04/TopLogo_04-300x138.jpg Savana Caldas2015-12-03 17:11:432017-08-24 14:00:57How to choose the ideal toothbrush? Eating with Braces – What Can I Eat? When wearing braces it’s hard to figure out what you can and can’t eat. When you first get braces on your teeth they can be a bit tender and you’ll naturally go for softer foods. Even as you get more used to wearing them and feel you can manage different foods, you still have to be careful. Remember the braces are designed to be removable, unfortunately, the down side is they can be damaged when chewing certain foods. Below are some guidelines for what to eat and what to avoid eating. http://d4dentist.ie/wp-content/uploads/2017/04/TopLogo_04-300x138.jpg 0 0 Rozelle Owens http://d4dentist.ie/wp-content/uploads/2017/04/TopLogo_04-300x138.jpg Rozelle Owens2015-08-04 10:01:282017-08-24 14:00:17Eating with Braces - What Can I Eat? Brush your teeth, floss, don’t eat sugar – we dentists are constantly harping on about these things! Unfortunately it seems as a profession we are failing to get the message across. 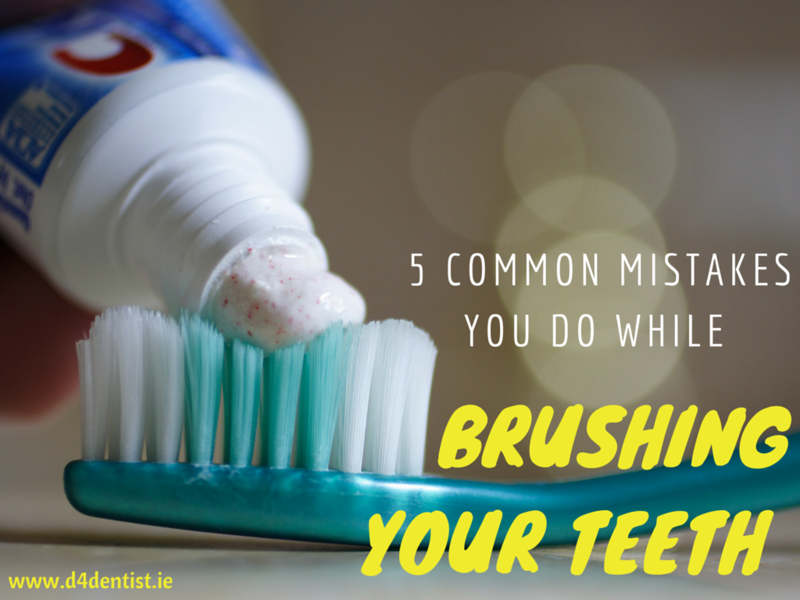 Most recent research shows that more than 80% of Irish people have gum disease! Gum disease is a low grade chronic infection constantly draining your body’s resources. Let’s face it, it’s hard enough to stay fit and well with our hectic lives without another factor threatening our wellbeing! Not to mention Bad breath and tooth loss! Even if you don’t suffer from any of the above, having a low grade chronic infection will contribute to feeling “run down” and “not 100%”. The solution is easy; a dental health check and cleaning by your dentist followed by a good home care regime. The ratio of importance is roughly 70:30 patient to dentist in the role of good oral hygiene. It’s important to get your check up and cleaning at least once a year but if you’re not doing the home care you will most likely experience problems. Have you heard of the 21 day habit forming theory? If you can make yourself do something for 21 days it will then become a habit. After 21 days its easy because you just do it out of habit. If you find it hard to remember to brush twice a day and for the correct amount of time just think of this. Find a way to make yourself do it for just 3 weeks and then it will be imprinted in your brain, an unbreakable excellent habit. Keep thinking 21 Days! 2. Make sure your tooth brush is in good condition, change it every 2-3 months or whenever it looks splayed. 3. Use a soft or medium toothbrush of good quality. 4. Floss once a day or at the least, 3 times a week. Smell the floss, an odour means plaque. That will make you do it more often! 5. Gums bleed in response to plaque; if your gums bleed, there is plaque present that needs to be removed. • Irish children eat 4 times as much sweets and drink 3 times as much soft drinks as Canadian or Norwegian children. • Full dentures were a common wedding present in Ireland in the last century!